The name mosquito comes from the Spanish word that literally means little fly. They have been mistakenly named as such because they do resemble chironomid and crane flies. For obvious reasons, one of its main differences from flies is its feeding patterns. 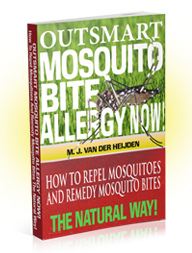 Some mosquitoes bite but are relatively harmless. 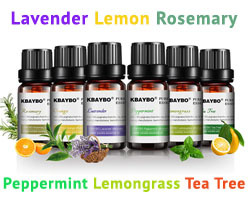 Others act as vectors of different diseases, which have affected millions of people in different parts of the world. 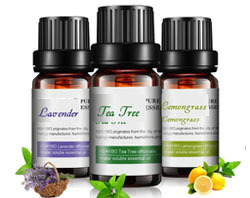 There are also those that do not affect humans directly, but may be carriers of animal diseases. These species of mosquitoes can be disastrous especially if their habitats are bothered. Female mosquitoes are the only ones that feed on blood. They need it to develop eggs and reproduce. Without their blood meal, they will eventually die without laying eggs. Male mosquitoes, on the other hand, rely on plant juices for sustenance. 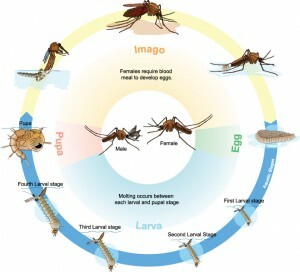 Egg, larva, pupa, and adult are the main compositions of a mosquito’s life cycle. The first three of these stages are aquatic and, depending on the species; take about 5-14 days. In cases where there is no water, mosquitoes stay in diapause or delayed development until the conditions favor their growth and development. Adult female mosquitoes have distinct preferences when it comes to the environmental requirements to lay their eggs. Some prefer holes on trees while others choose irrigated pastures or sewage ponds. No matter where the location is, one thing remains certain. Life for mosquitoes begins in the water. Most scientists identify the type of mosquito species based on where they lay their eggs. This unique environmental requirement is part of the species’ preservation of its own life cycle. Some require cleaner water for more oxygen. Others, on the other hand, can lay their eggs in any random container. 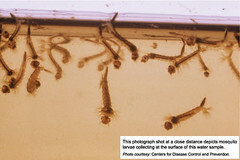 A mosquito larva is known for its segmented abdomen and well-developed head. They breathe and feed on microbes in the water. Larvae move by means of propulsion using their mouths or entire bodies. After going through four different stages, the larvae eventually turn into pupae. Known as the non-feeding or resting stage, the pupal stage, which usually takes about two days, is the transitional period to adulthood. Once the development is fully realized, the pupal skin divides open and an adult mosquito emerges. Before it can fly, the newly surfaced adult mosquito has to rest for a while to allow its parts to solidify and its wings to dry. 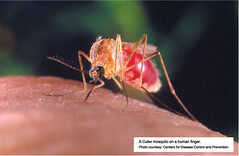 The adult Aedes mosquitoes are known for their persistence and painful bites. They can fly for miles and feed on mammals. Another known species of mosquitoes, the Culex usually feed on wild and domestic birds. They transmit the sleeping sickness of encephalitis to both horses and humans. Another adult mosquito known to transmit diseases is the Anopheles. They are known vectors of malaria. Researchers devote their time in identifying mosquito species and whether or not they transmit diseases. Understanding their development and feeding pattern has helped us in controlling the harmful effects that these insects are capable of spreading.